Facebook, Twitter, G+, LinkedIn, Myspace…well, you can catch ’em all! Marketing your brand through social media can be crucial for driving in more customers to your mcommerce or e commerce website! Yes, we mean it. Social media is one of those things which you should not ignore, if increased traffic and more conversion rates are your key objectives. Social media sites like Facebook and Twitter holds that undeniable charm, which can influence the decisions of people. And that is the exact reason why you should hand over the social media marketing part only to the experts. With a highly experienced and efficient organization like MercuryMinds by your side, increase in sales and website traffic are bound to become routine things. Our team creates and markets social media contents which are capable of engaging people and kick start social media conversations. And the result? Well, your brand goes viral throughout the world of social media. 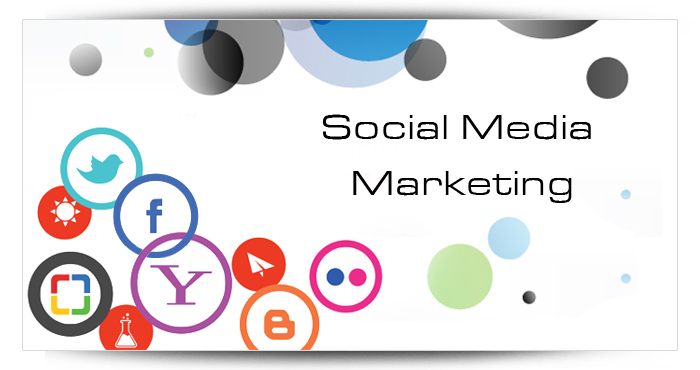 Our marketing materials can be integrated well in the top social media sites like Face book, Twitter, LinkedIn etc, leading to more and more social reach. We make use of the most timely and innovative Facebook marketing and Twitter marketing strategies which can attract users looking for authentic stuff. We make use of customized articles, news items, blog posts etc to fuel up customers’ interest in your brand. Such convincing contents can magnify inbound links. Since inbound links are proofs for high quality, search engines will be convinced to prioritize your e commerce website over those of your competitors’.